Two Johnny Thunders rock films, Room 37: The Mysterious Death of Johnny Thunders and Madrid Memory, a concert film featuring The Heartbreakers, are coming to disc from MVD Entertainment Group and Cleopatra Records. 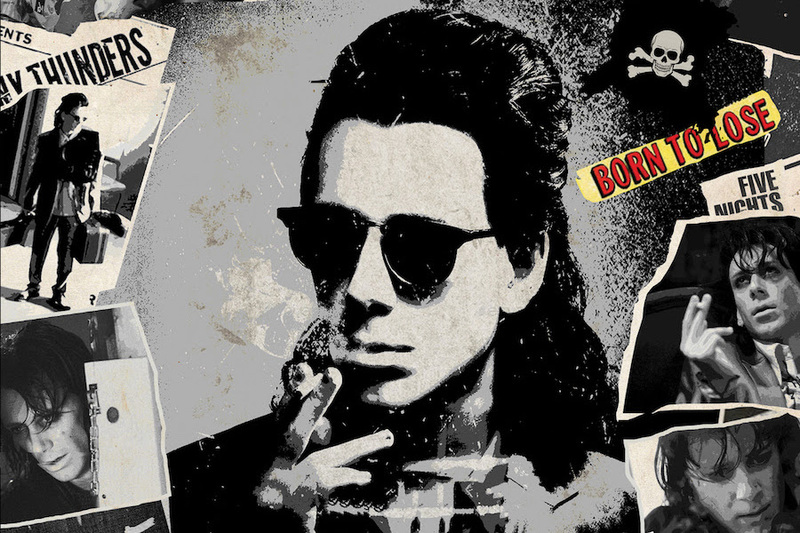 Room 37: The Mysterious Death of Johnny Thunders, arriving on Blu-ray Disc and DVD May 24, is a film based on true events surrounding the mysterious death of the legendary guitarist Thunders. Thunders arrives to New Orleans to begin a new chapter of his life by following a new musical sound, and staying clean from drugs in order to see his kids again. After he settles into the St. Peter’s Guest House Hotel, things go awry. His room is robbed, which contained the last of his money and his only methadone supply. His journey to recovery quickly turns dark when he takes desperate measures to get better, all which propel him deeper into chaos, ultimately leading to his unexplained mysterious final hours. 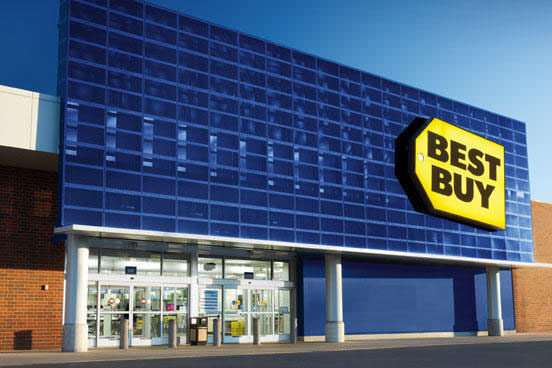 Citing “unsustainable” market conditions in the face of declining package media retail, venerable United Kingdom home entertainment retailer HMV filed to appoint administrators (a form of bankruptcy) at the end of December – the second time in the past six years. Specifically, HMV (His Master’s Voice) said sales of DVD movies and TV shows declined 30% over the Christmas holiday period compared to the previous-year period. The 97-year-old retailer operates 125 stores and employs more than 2,000 people, accounted for 31% of all U.K. music CDs sales, in addition to 23% of all DVD/Blu-ray Disc sales in 2018. “It is disappointing to see the market, particularly for DVD, deteriorate so rapidly in the last 12 months as consumers switch at an ever increasing pace to digital services,” McGowan said. Indeed, the U.K. continues to see burgeoning growth in Netflix and Amazon Prime Video subscribers at the expense of pay-TV. Ofcom, the U.K.’s communications regulator, last summer reported that over-the-top video (15.4 million) for the first time surpassed pay-TV (15.1 million) in subscribers. 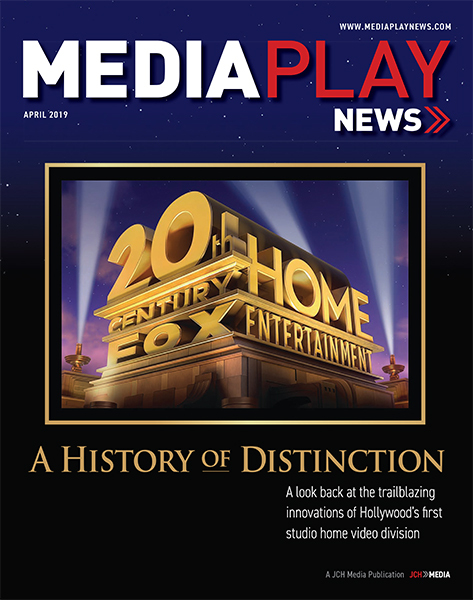 “The switch to digital has accelerated dramatically this year creating a void that we are no longer able to bridge,” McGowen said. Sheryl Crow — Live at the Capitol Theatre will come out on DVD (plus two CDs) and Blu-ray (plus two CDs) Nov. 9 from Rock Fuel Media and MVD Entertainment Group. 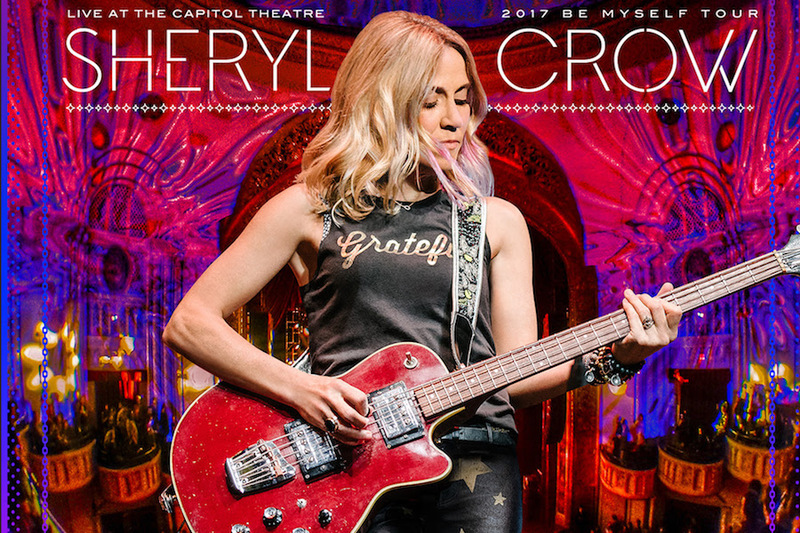 On Nov. 10, 2017, at the historic Capitol Theatre in Port Chester, NY, Sheryl Crow played the final night of her “Be Myself” tour. The concert features songs from that album, including “Halfway There,” as well as her classic hits, including “All I Wanna Do,” “Leaving Las Vegas ,” “First Cut Is the Deepest,” “Soak Up the Sun,” “If It Makes You Happy” and more. The performance was captured with 18 4K cameras placed throughout the venue and mixed in 5.1 surround sound. The package includes a bonus vintage black and white flashback introduction of many legends who have graced the Capitol Theatre stage over the years, interspersed with exclusive interview segments with Crow recently filmed at her farm in Nashville.